I'm done with the statements...we need action. Subject: I'm done with the statements...we need action. 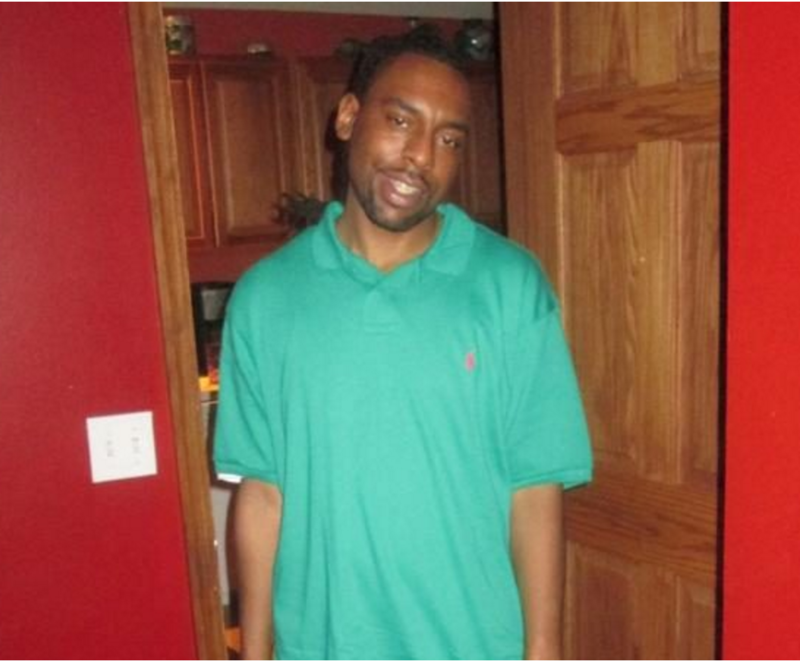 Having watched Philando Castile's bereaved partner's 13 minute message, I must tell you it was heartbreaking to watch. How have organisations become so corrupt that they will go as far as to tamper with evidence, and try to cover up their crimes. The police are supposed to "protect and serve", but tragic events like these only prove they do no such thing. As a young black woman, I feel threatened and sad for the future generation of black people in particular. And then there will always be the statements..."it is with deep regret", etc etc etc. To be honest, I'm done. Action needs to be taken, because as the saying goes, actions speak louder than words. And all these words are doing nothing but cause more pain and tension between different groups. To the police, change your actions now, or know that there will be consequences, because the time is coming where people will place the law in their own hands.